← New Look, New Staff, Same Great Service! What’s on Sale This Month! Probiotics: What are they and why do we need them? 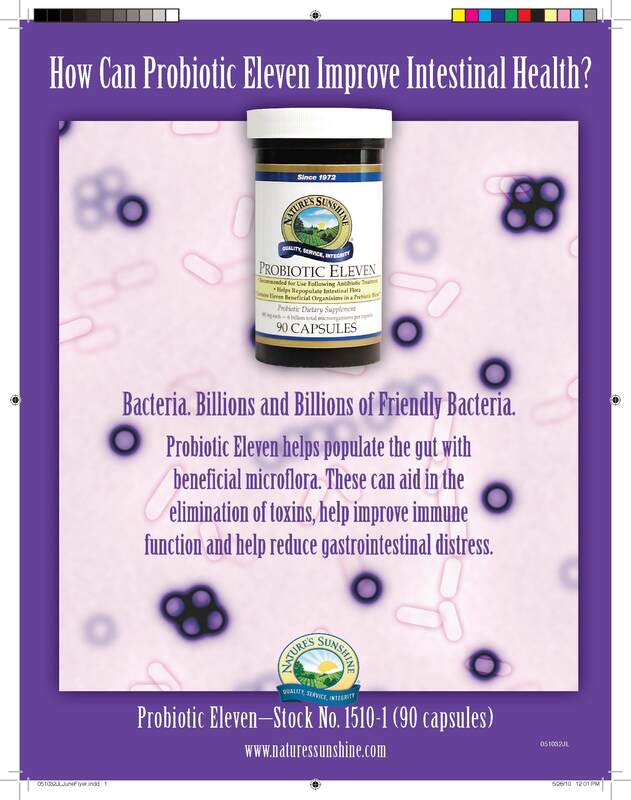 Probiotic literally mean “for life”. There are two main types of probiotics found in the digestive tract: Lactobacillus is the primary bacteria in the small intestine and Bifidobacterium which is the primary probiotic in the large intestine. Produce Short Chain Fatty Acids (they support the production of intestinal cells, which are used to rebuild the intestinal walls every 3 to 5 days. Maintain healthy intestinal bacteria balance (probiotics help reduce levels of harmful bacteria and microbes (such as E. Coli and Salmonella) by producing compunds that inhibit their growth or antagonize them.